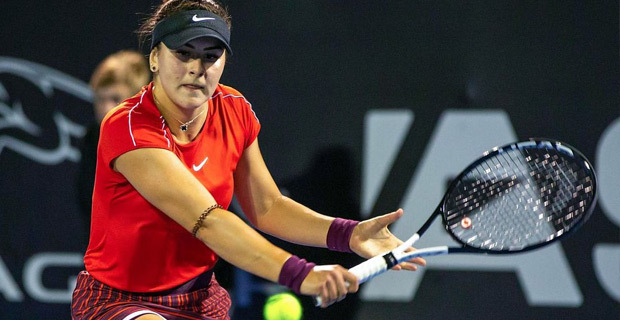 Canadian teenager Bianca Andreescu says she did the impossible by beating seven‑time Grand Slam champion Venus Williams a day after defeating world number three Caroline Wozniacki. 18-year-old Andreescu, won 11 games in a row on her way to 3 set win over Williams at the Auckland International. Now she will compete in her first WTA semi‑final today. Andreescu will play Taiwan's Hsieh Su‑wei, who beat Spain's Sara Sorribes Tormo in the quarter‑final.